There's a new rule in the galaxy: No one touches Earth! But why has Earth suddenly become the most important planet in the galaxy? That's what the Guardians of the Galaxy are going to find out! 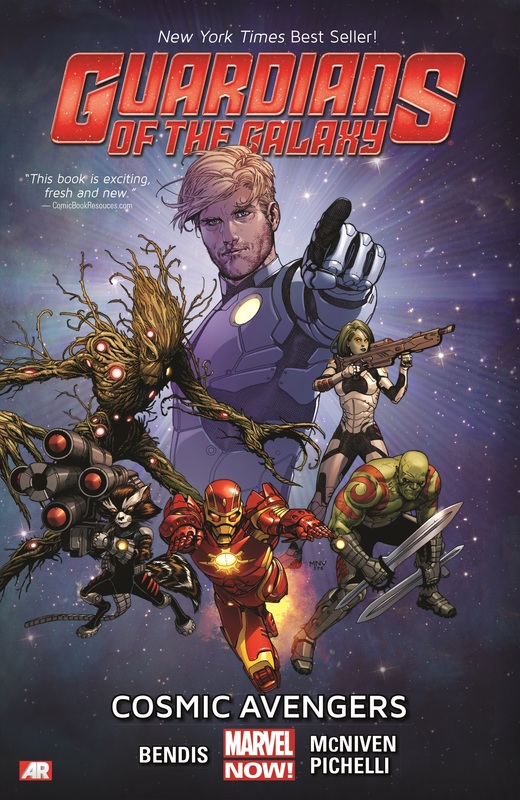 Join Star-Lord, Gamora, Drax, Rocket Raccoon, Groot and - wait for it - the Invincible Iron Man as they embark upon one of the most explosive and eye-opening chapters of Marvel NOW! 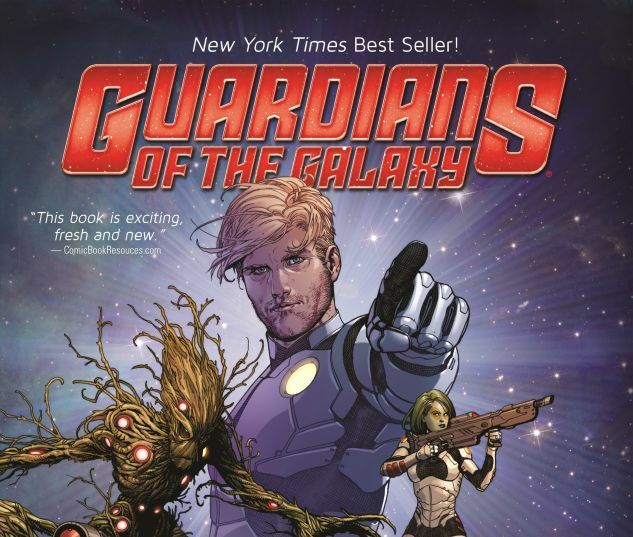 The secrets these galactic Avengers discover will rattle Marvel readers for years to come! But while London deals with a brutal invasion by the Badoon, the fate of the Guardians may have already been decided millions of miles away! Why wait for the movie? It all starts here! 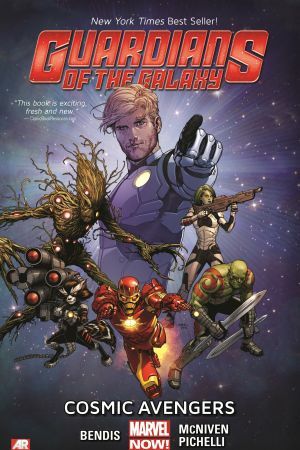 Collecting GUARDIANS OF THE GALAXY (2013) #1-3 and #0.1, and GUARDIANS OF THE GALAXY INFINITE COMIC #1.